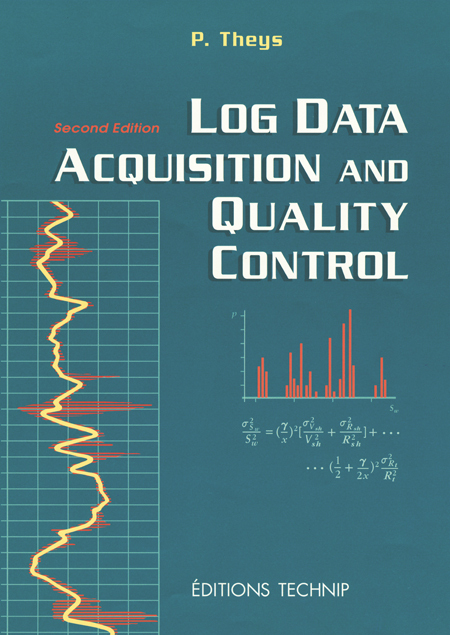 While the first well logs recorded seventy years ago had no provision for data quality control, the development of increasingly sophisticated logging techniques has led to the introduction of a large number of tests to validate acquired data. Log quality can be assured by stringent control of depth, calibrations, signal processing and operating procedures. This work gives a thorough description of these features. The meaningful interpretation of well logs depends on valid input. An understanding of log acquisition, and the performance of rigorous quality checks are the prerequisites for an accurate evaluation of a formation. These elements also enable log users to make decisions based on calculated risks. 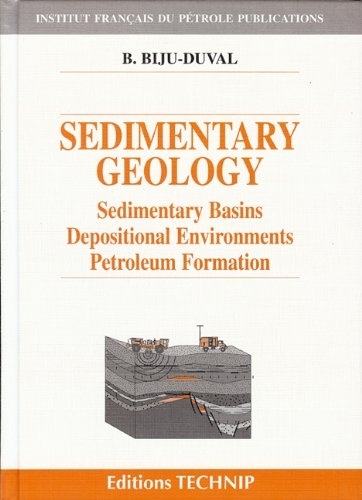 The book is primarily written for earth science specialists who use log data. 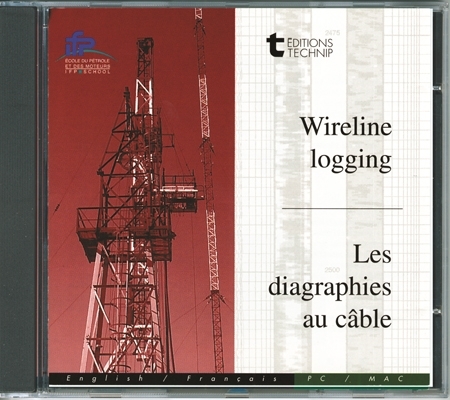 It also addresses the needs of logging engineers who seek a better understanding of the log acquisition process. 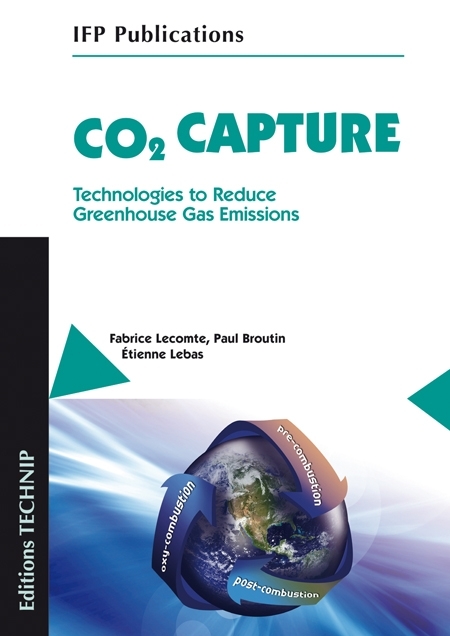 Exercises and their solutions are scattered in the book to complement practical chapters. I. Premises. 1. Introduction. 2. Evaluation of hydrocarbon volume. 3. Data collection and decision-making. 4. Elements of metrology I: error analysis. 5. 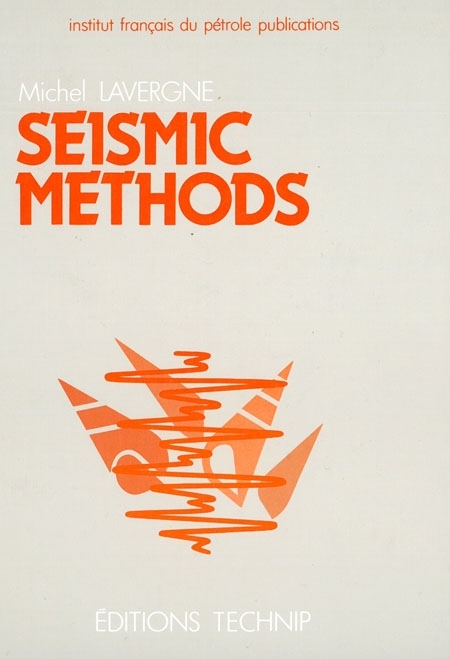 Elements of metrology II: volume considerations. 6. Elements of metrology III: other attributes. 7. Mathematical preliminary: propagation of errors. II. Data acquisition. 8. Data acquisition. 9. Sensor and source technology. 10. Effect of measurement duration on precision. 11. Signal processing: filtering. 12. Enhancement of vertical resolution through processing. 13. Tool response. 14. Environmental corrections. 15. The real environment. 16. Density logging. 17. Calibration. 18. Monitoring of tool behavior. 19. Measurement of depth. 20. Directional surveys. III. Data quality control. 21. 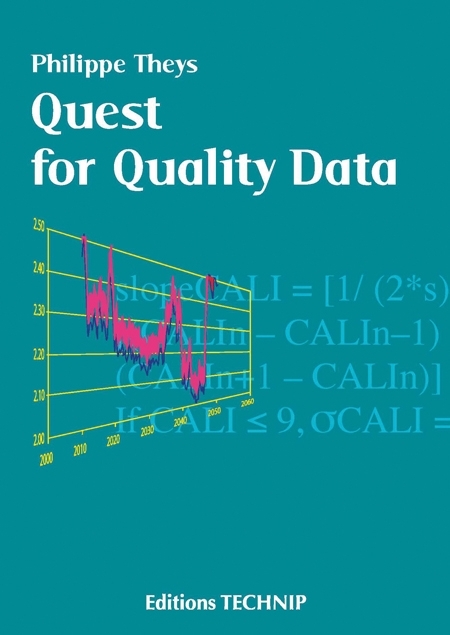 Data quality plan. 22. Completeness of information. 23. Data management. 24. Log quality checks. 25. Data quality evaluation. 26. Images and nuclear magnetic resonance. 27. Comparison of logged data with other information. 28. Optimum logging and uncertainty management. Bibliography. Index.